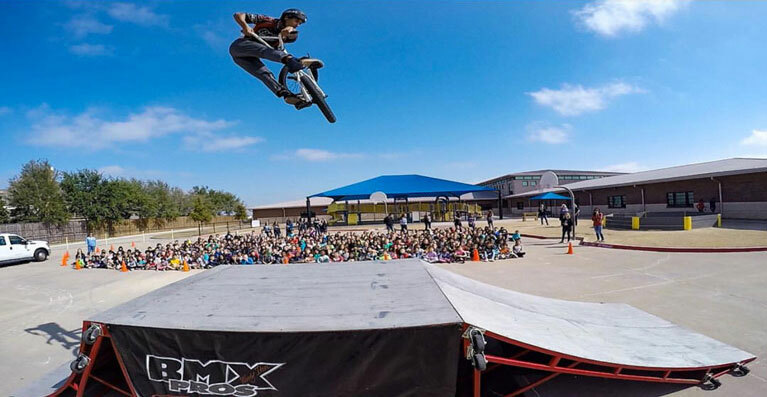 BMX school assembly programs and presentations that make a stunning visual and emotional impact while providing inspiring, enlightening and instructive messages on the topics that are important to schools like yours. 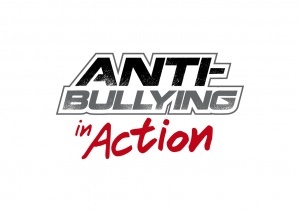 These include anti-bullying messages, anti-tobacco stories, bicycle safety advice, character building, making healthy choices and more. 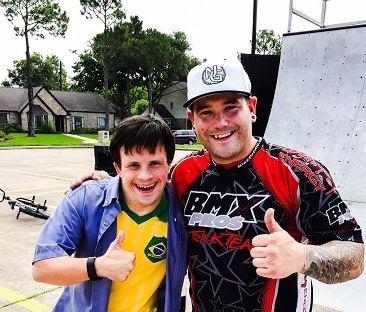 Our BMX riders strive to exude a high level of moral character as a true team player who works hard in service to the community at large. Bicycle safety and helmet use is something to be serious about. 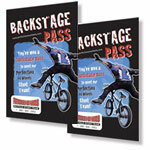 For 10 years Perfection on Wheels has been working closely with IEHP and The Rad Rider safety program. 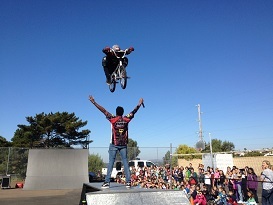 Our BMX Stunt Show is an exciting and engaging school assembly that ensures students will listen and learn during the memorable performance. 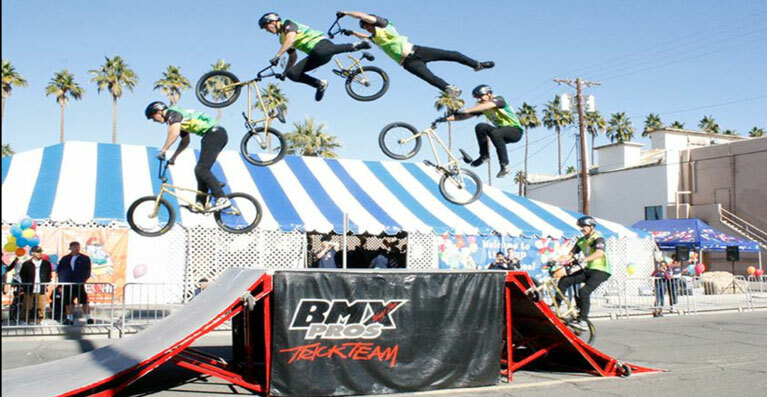 Professional BMX athletes will give students positive and encouraging messages during an energetic and action-packed performance of incredible BMX tricks and stunts your students will love! . 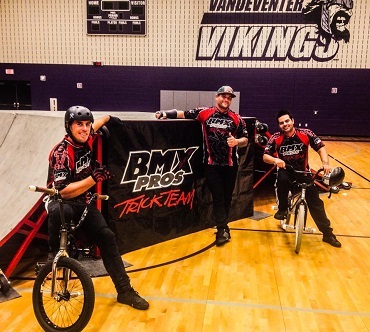 For more than 25 years, BMX school shows from Perfection on Wheels assembly programs have inspired and motivated students to make healthy choices and strive to become champions in life. With experience comes confidence. 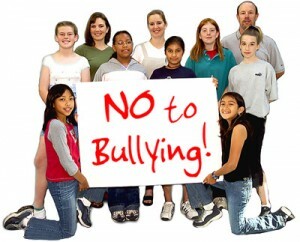 We are confident about how our school assembly programs change lives, so we offer a 100% guarantee. Not satisfied? We will make it right. Why choose Perfection On Wheels? 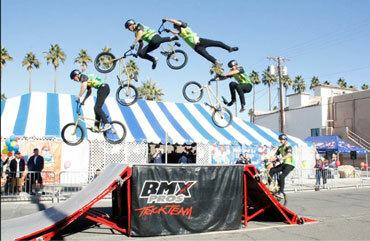 and have been providing educational BMX stunt shows for over 25 years. 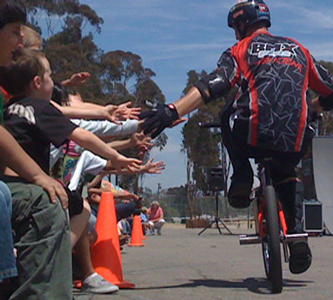 Perfection On Wheels founder is Woody Itson, a legendary BMX freestyle champion and National BMX Hall of Famer. 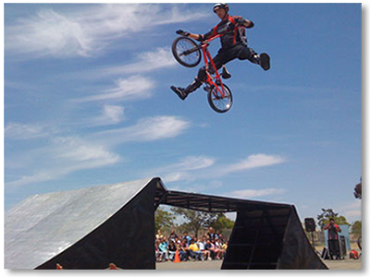 In addition to decades of experience in the bicycle industry, Itson is a college graduate of California State University, Long Beach..
to help your school get ready for the greatest school assembly ever and to motivate your students to be their personal best. We offer promotional CDs, t-shirts, hallway posters, and back stage passes for the students who go the extra mile to achieve excellence..
and impressive looking trailers and uniforms reflect the pride and care we take in order to give your school the highest quality show possible. 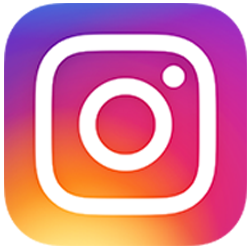 We feature the largest state- of- the- art ramps in the industry. Our self-contained show equipment is second to none and routinely checked and maintained to ensure high safety standards and reliability. Exciting and Engaging School Assembly Action Packed Performance ! Watch the perfection on Wheels video! 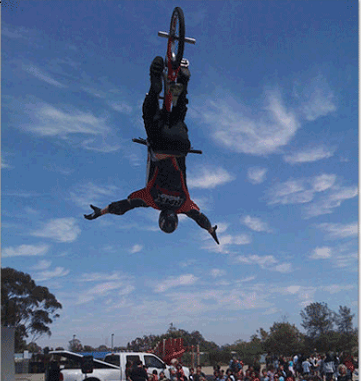 Awesome Stunts! Important Messages! 4. Finally, we offer professionalism that is unmatched. 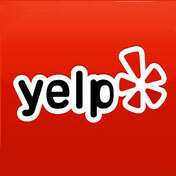 Our state of the art Website allows you to save time by booking directly online. You will receive an automatic 3 day reminder confirming your assembly is just around the corner. You will also be able print your invoice and W-9 directly online for accounting purposes. 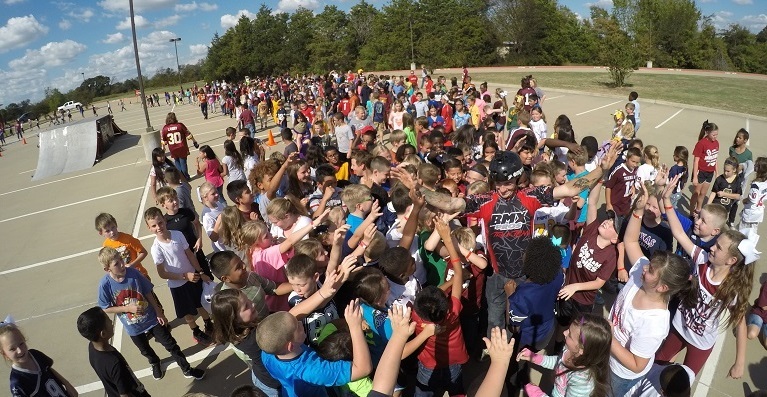 Our goal is to give you the best assembly experience, from start to finish, with the least amount of effort.